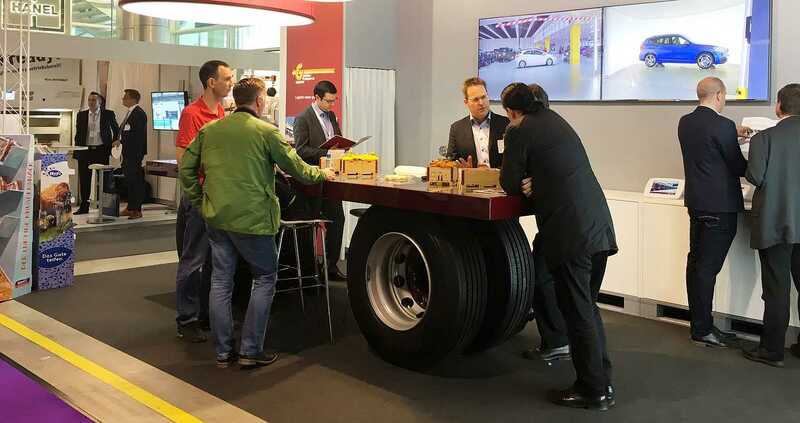 From the 10th - 11th of April 2019 the Logistics and Distribution fair will take place the fourth time in the exhibition hall in Zürich. 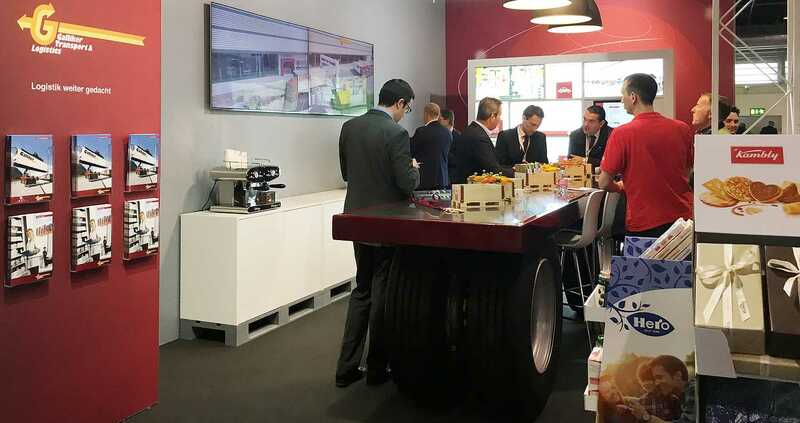 During two days, the renowned event for intralogistics, distribution, transport and e-logistics is going to show what is moving on the Swiss logistics market – now and in the future. In today’s focus are the robots, the automating and the digitalization. Take a look into the future together with us. We are looking forward to your visit at our stand in hall 3, Number D13 directly next to the GS1 Swiss Networking Zone.